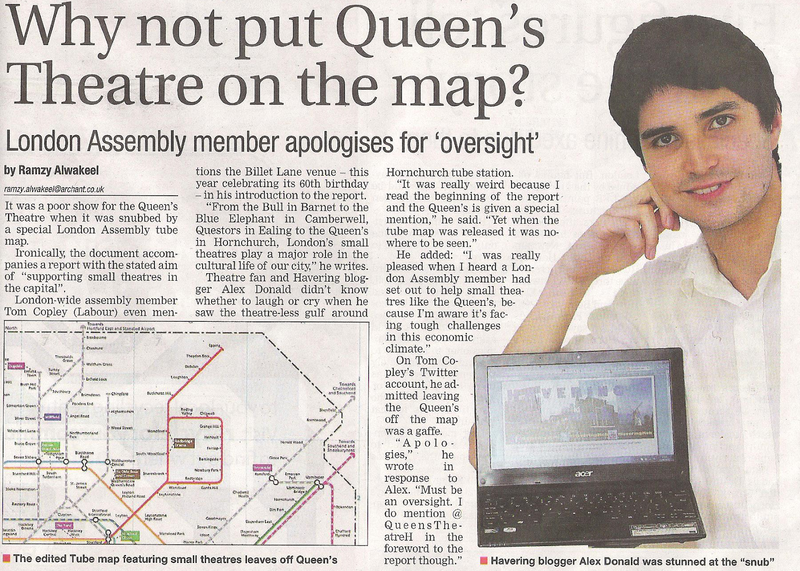 HAVERING ...Meh: Don't neglect our Queen's Theatre! 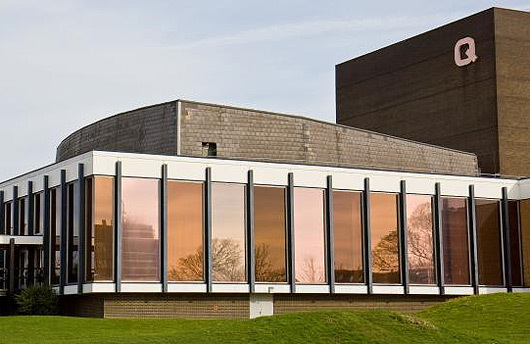 This year the Queen's Theatre - the jewel in the crown of our borough - is celebrating it's 60th anniversary with a series of performances and events for all residents to enjoy. However, there were no birthday cards, cake or well-wishes from the London Assembly at City Hall! Click here to read the online version of the same article. Let's make sure Tom keeps to his word for next time!